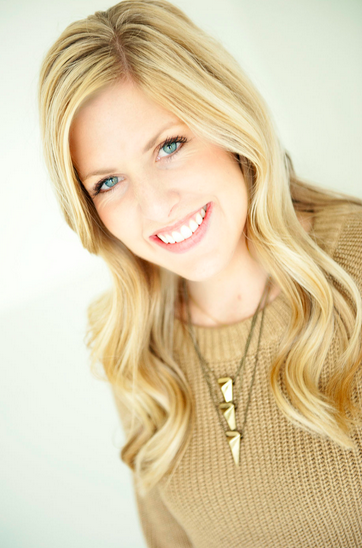 Looking for a quick and easy side dish? 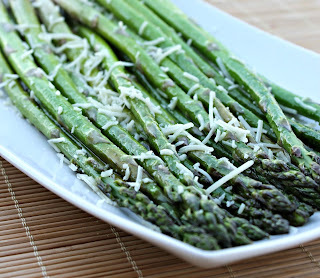 This Broiled Parmesan Asparagus is DELICIOUS and only takes about 10 minutes from start to finish! 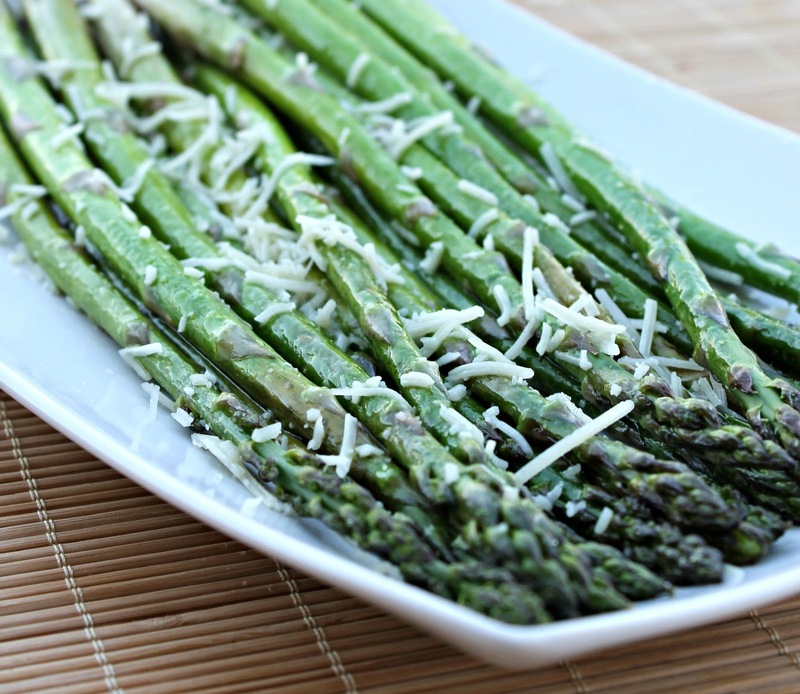 With your hands roll the Asparagus so each piece is covered evenly with the oil and salt. Spread your Asparagus on the sheet evenly so that they are not overlapping. Right after you pull it out, sprinkle your Parmesan over the asparagus. Serve Hot. Looking for a Healthy After School Snack? 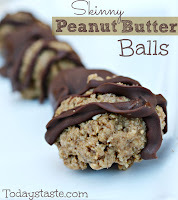 Check out our Skinny Peanut Butter Balls! This sounds like a delicious side dish! 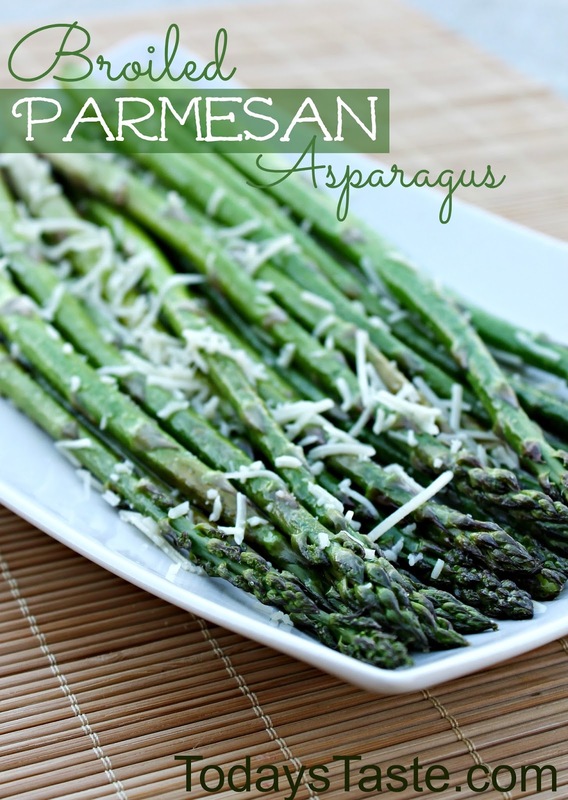 I love asparagus, and always look for new ways to serve it! It sounds really good with the parmesan cheese, great idea!